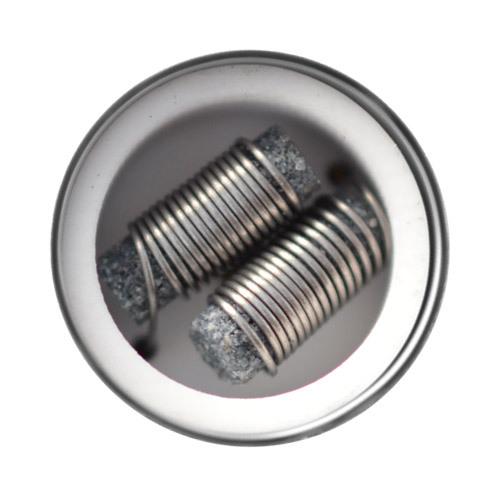 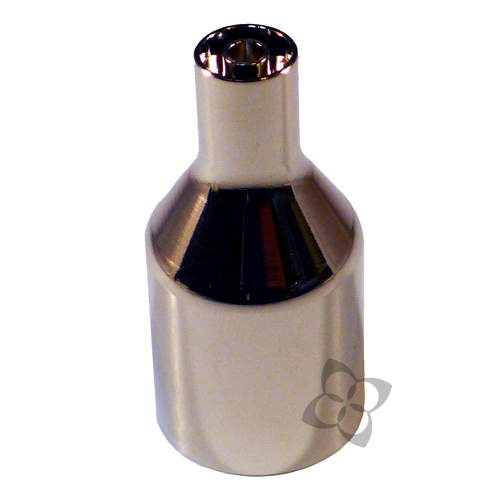 The Titanium Grade 2 Dual Coil heaters were designed exclusively Kiss Alpha Centauri Cartridges. 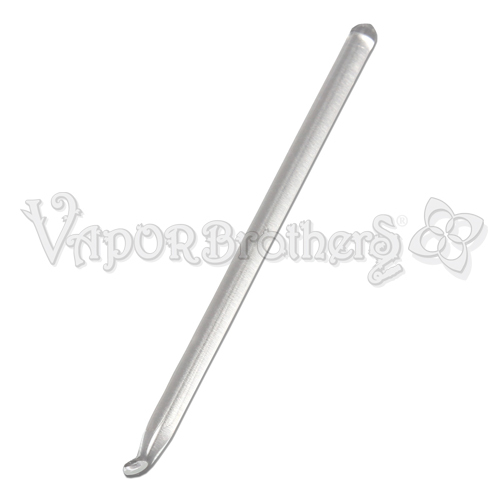 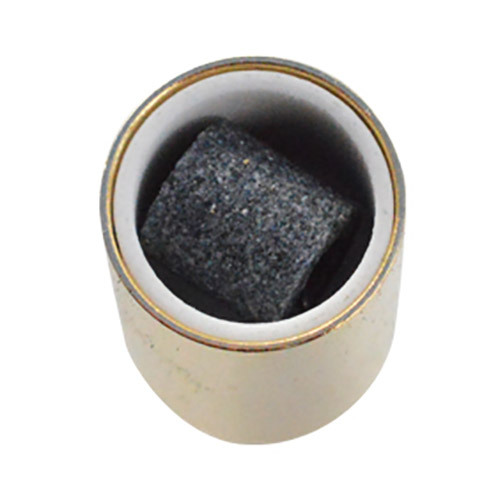 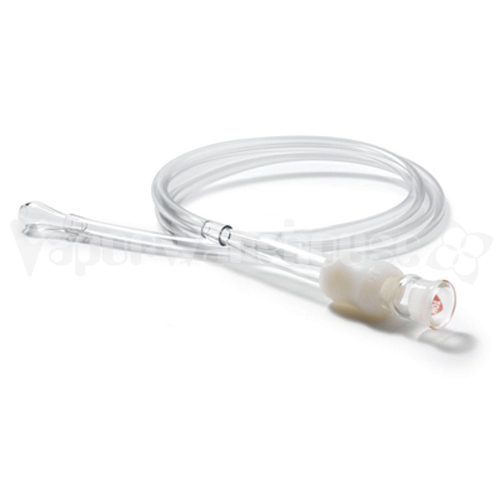 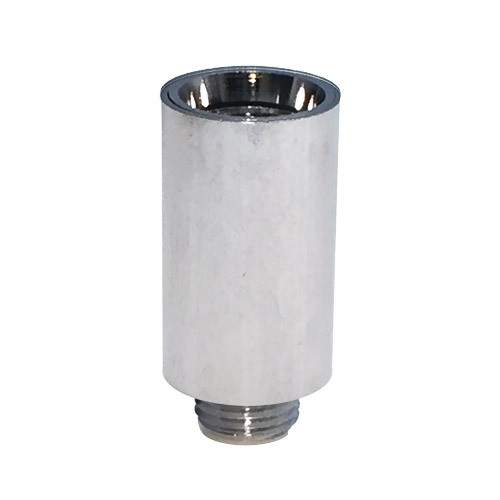 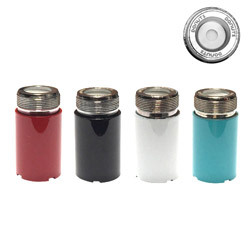 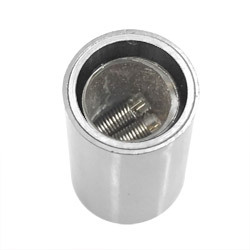 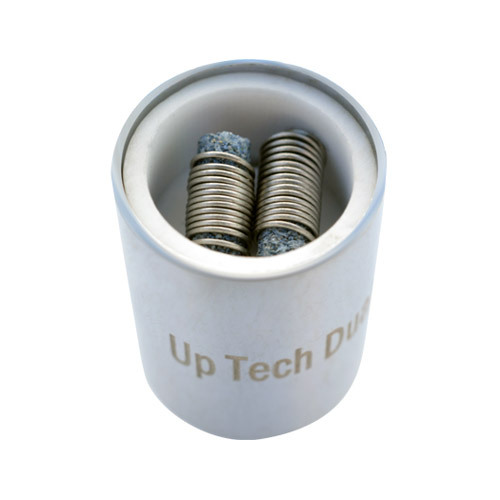 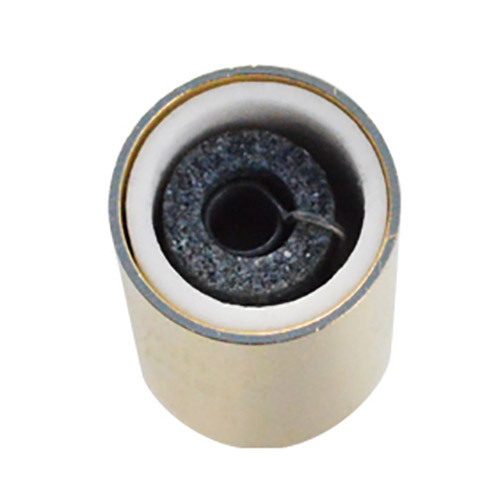 Recommended for use with Sub Ohm and/or 7.4V vaporizers. 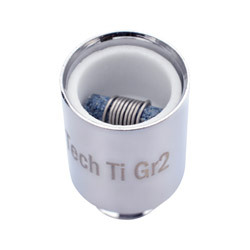 These Dual Titanium Grade 2 Coils were designed exclusively for the KISS Alpha Centauri V2 Cartridge heaters (they will not work with the Kiss AC V3 or any other globe base). 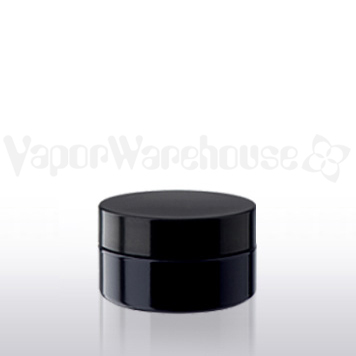 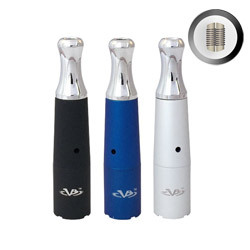 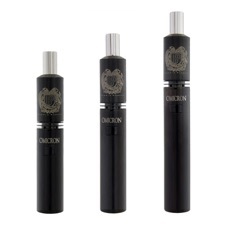 Features an outer metal body, a deep ceramic chamber with two black ceramic wicks and grade 2 titanium coils for large vapor clouds.